NEW BMW 7 iPERFORMANCE SALOON. 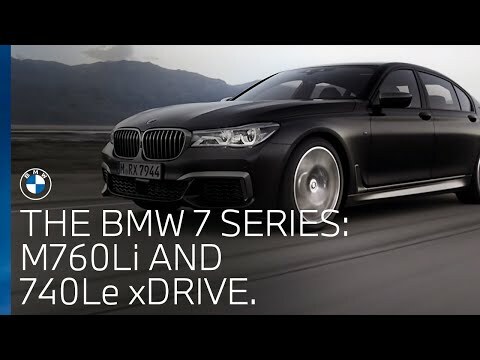 The range and performance of a BMW TwinPower Turbo engine coupled with the efficiency of an electric motor: the BMW 7 Series iPerformance (BMW 740e and 740Le xDrive) brings together the best of both worlds. The result is substantially lower fuel consumption and emissions, with a driving performance that allows the comfort and technology in the BMW 7 Series to be fully experienced.